Although the smallest country on our itinerary, Luxembourg proved to be big on appeal. 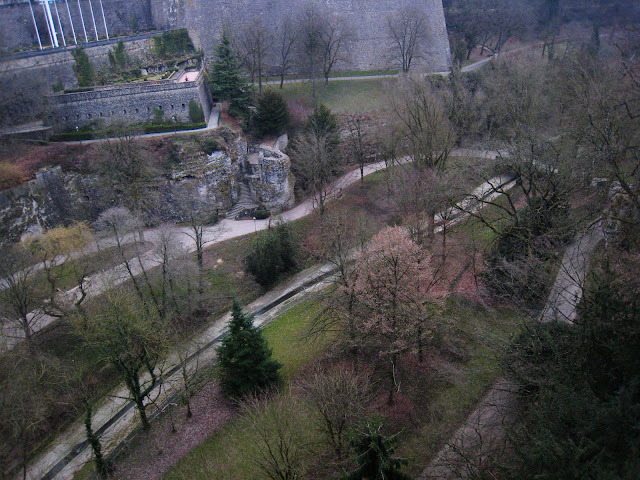 In the early 900s, Count Siegfried of Ardennes traded some of his ancestral lands to obtain an old Roman fort on rocky point above the Alzette River. 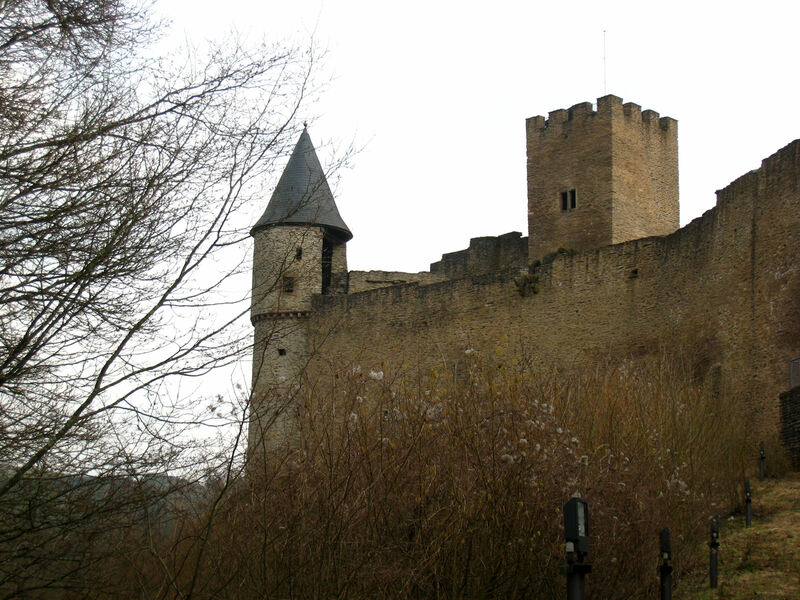 Named Lucilinburhuc (little fortress), the fort became the site of Siegfried's castle, and the city and nation of Luxembourg grew up around it. The count probably never imagined that he had laid the foundation for one of the wealthiest countries in the world. About 96% the size of Rhode Island, Luxembourg lies in the heart of western Europe. 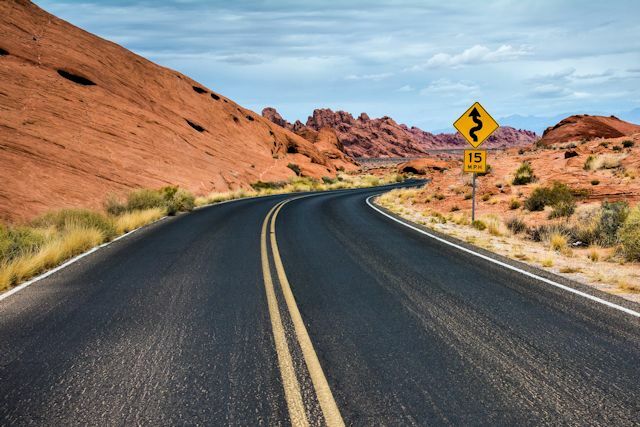 Its maximum dimensions are 52 miles north-south and 36 miles east-west. Though one of the smallest countries, Luxembourg has the world's highest GDP per capita. The country's pride in its long history is widely evident. Several medieval castles which had fallen into a state of ruin have been obtained and restored by the government. Most of these are now open to visitors, offering historical and archaeological information about the property and its area. The tiny country also has more than its share of natural beauty. The capital city of Luxembourg City is set high up on cliffs overlooking the Alzette and Petrusse Rivers and providing dramatic views of the river valleys. The Petrusse Valley has been preserved as a large park, including a botanical garden. Away from the city, in search of a letterbox-- the only one in Luxembourg-- we came across the incredible Mullerthal Trail. 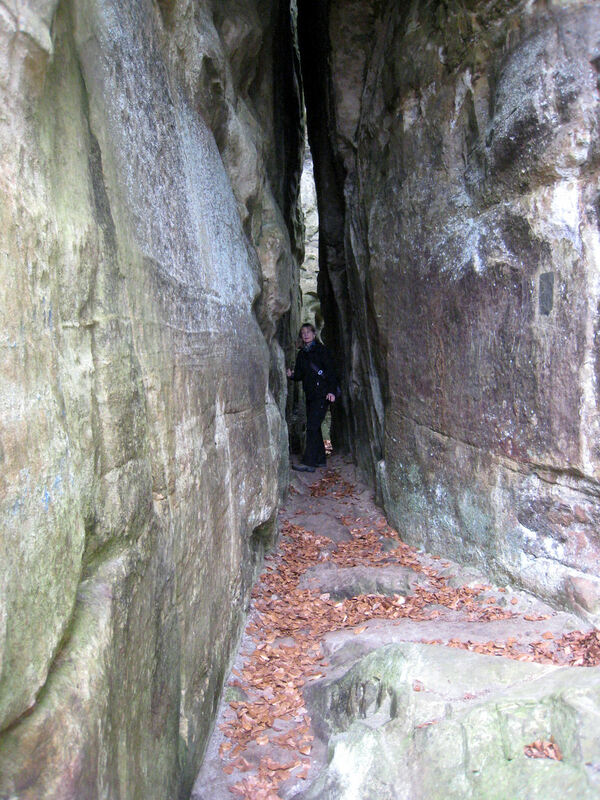 With a length of more than 70 miles, the trail passes through the variety of landscapes in the "Little Switzerland" area of Luxembourg. The paths are preserved in their natural state and pass through forests, pastures, and even rocky crevasses. With its long rich history, Luxembourg values its independence. One of the country's best known monument lies on a parapet above the Petrusse Valley. 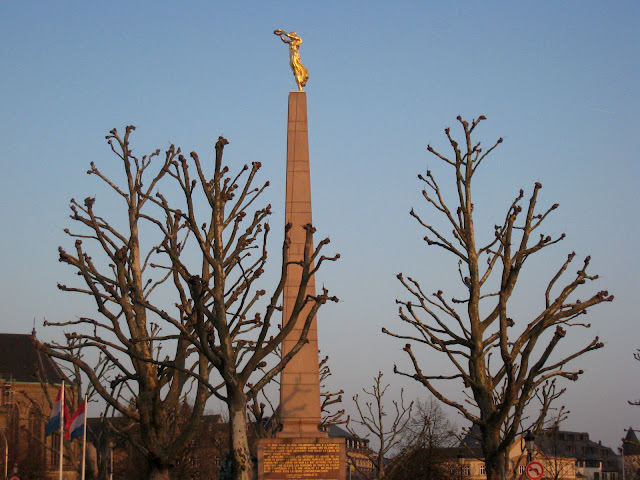 Fondly known as the Gelle Fra (Golden Lady), the Monument of Remembrance honors those Luxembourg nationals who escaped from their nation during the German occupation of World War I to fight on the side of the Allies. Almost 90 percent of the 3,200 who joined the French army perished in the war, and the Gelle Fra memorializes their sacrifice. 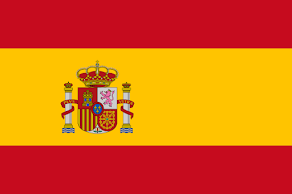 The nation's motto is "Mir wëlle bleiwe, wat mir sin" - "We want to remain what we are." It's not difficult to understand why.